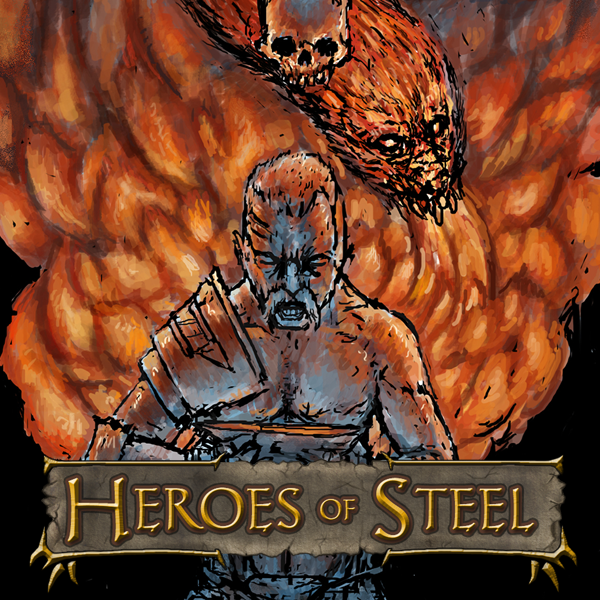 Martin Trese's dreamlike and at times chilling art style has now arrived on Google Play and iTunes in the form of the first edition of the Heroes of Steel digital comic, Whispers over Steel. 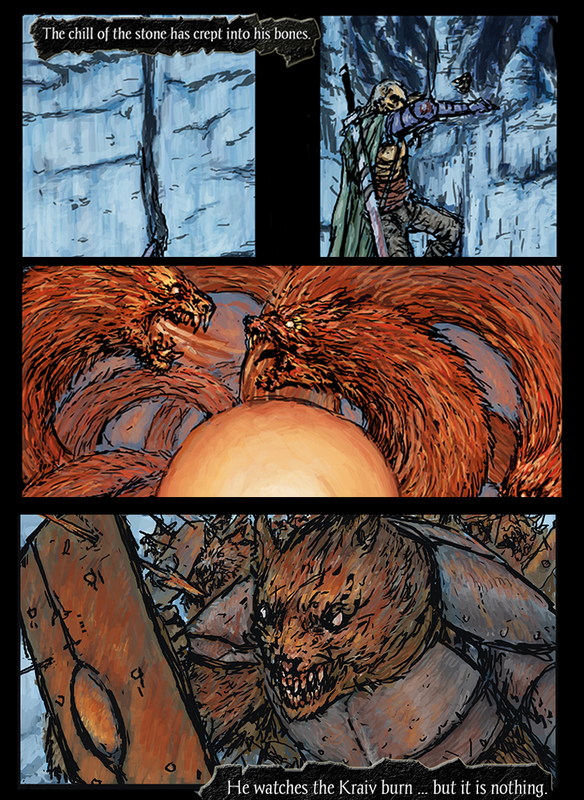 Helping to flesh out the world of Steel, its people and its struggles, the comic tells the story of Olam the Mad, a prophet haunted by grim dreams. In his first ever released digital comic, Martin brings his unique style to the world of Steel, highlighting the harsh realities of the Underdeep, and the doom that threatens the balance of security that humans have won for themselves in their new hostile home. Check out some of the beautiful scenes Martin has depicted in this 20 page,fully illustrated comic.